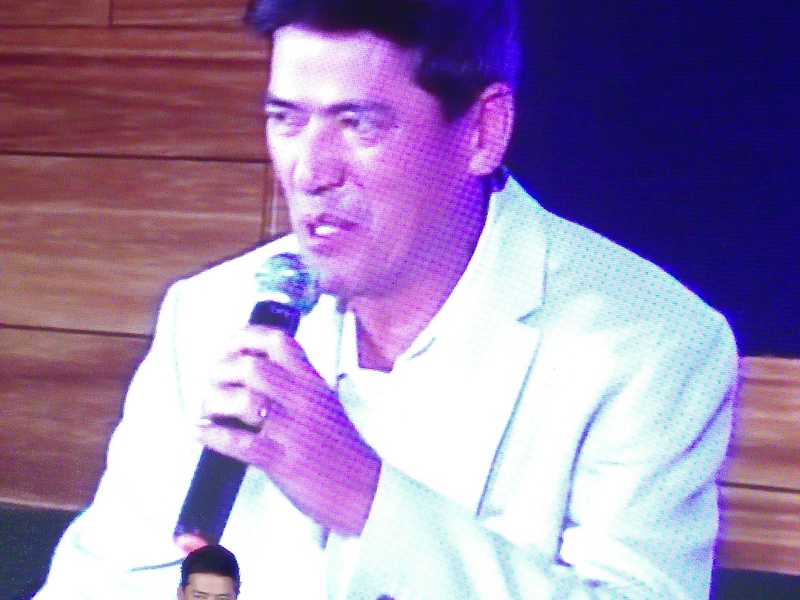 Veteran actor and TV host “Bossing” Vic Sotto has been the brand ambassador for a lot of different products throughout his illustrious career but he never endorsed a chicken company until his recent partnership with Chooks-to-Go. Vic has consistently lived-up to his monicker “Bossing” due to the actor being an authority on and offscreen. 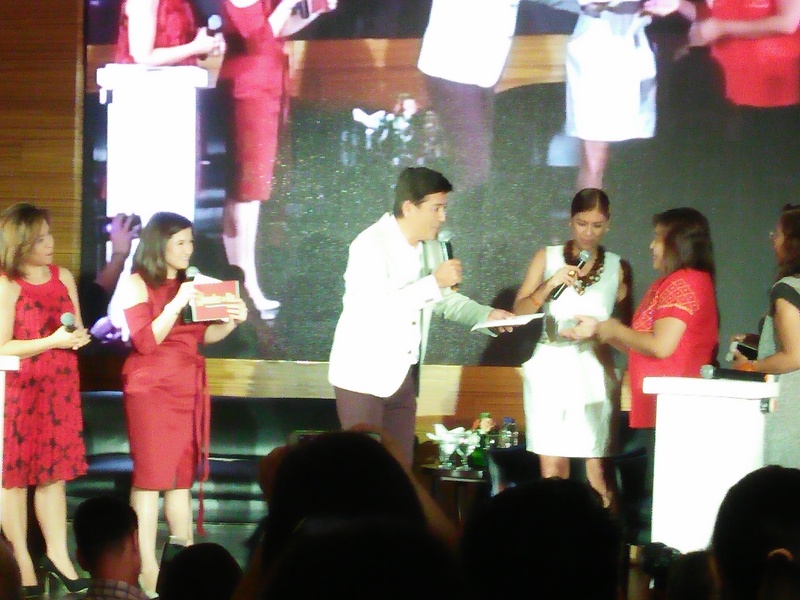 Vic has also earned the Filipino people’s trust when it comes to endorsing everyday products. 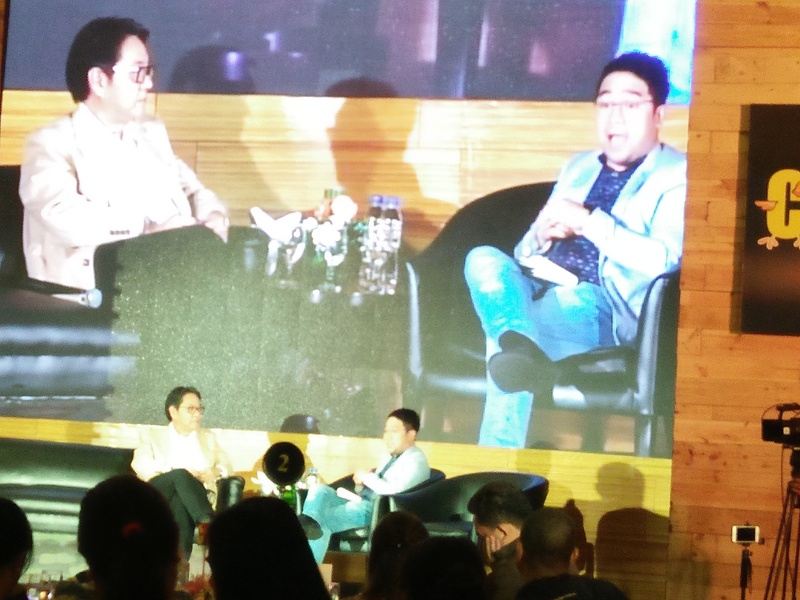 But then again, a partnership with Chooks-to-Go and with Bounty Agro Ventures Inc (BAVI), one of the country’s biggest poultry suppliers, is something new. With its “Hindi ka Nag-Uuwi ng Ulam na Basta-basta lang” campaign, Chooks-to-Go together with new brand ambassador Bossing brings ready-to-eat, oven roasted quality chicken to Filipino households. This also caters to the moms who target bringing home good yet healthy dishes for their families regardless if its for dinner or lunch. He also adds that this is his wife’s (Paulene Luna-Sotto) favorite; she calls it a “practical ulam” that’s also affordable and convenient for moms and housewives. 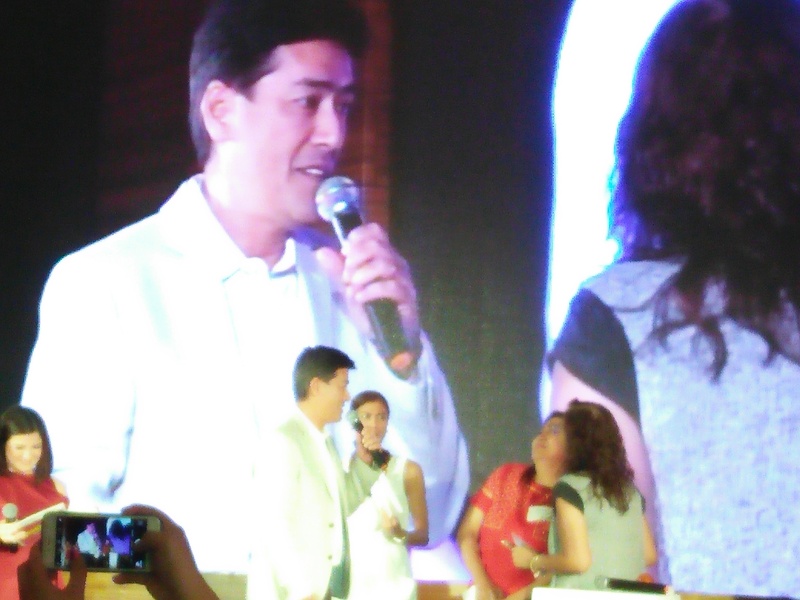 Endorsing is one and attesting is another thing; good thing Vic Sotto can do both and he’s become really good at it. For the Chooks-to-Go brand though, he is definitely attesting to how great-tasting and beneficial Chooks is for Pinoys. Previous story Is Vainglory Worth Getting?